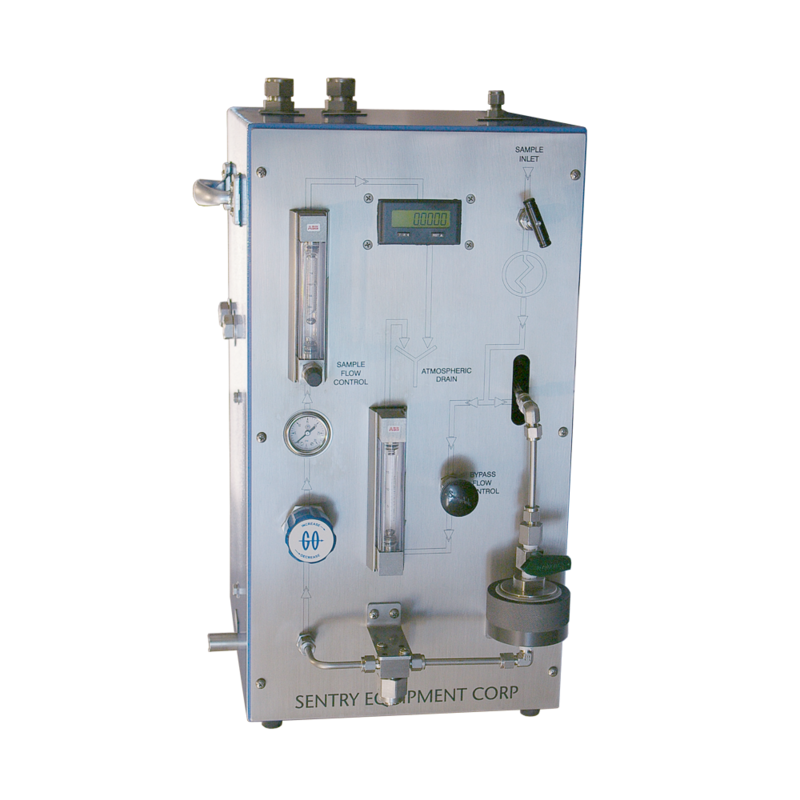 Find everything you need to condition a sample for pressure, temperature and/or flow rate. Select sample coolers, heat exchangers, thermal protection valves and much more based on your process environment. 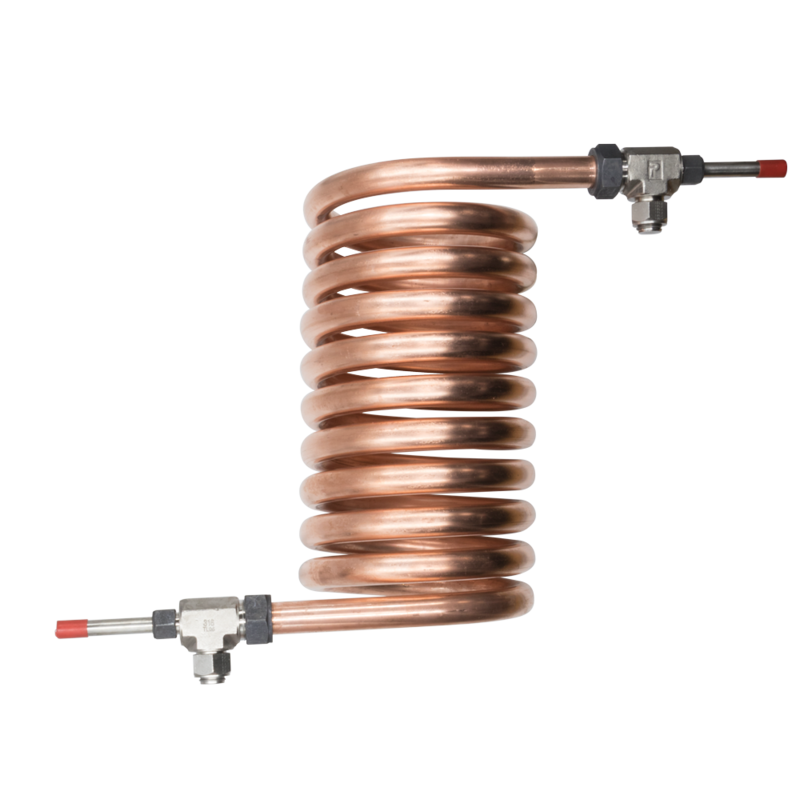 Configure a helical coil sample cooler to efficiency and effectively cool your liquid and slurry samples. 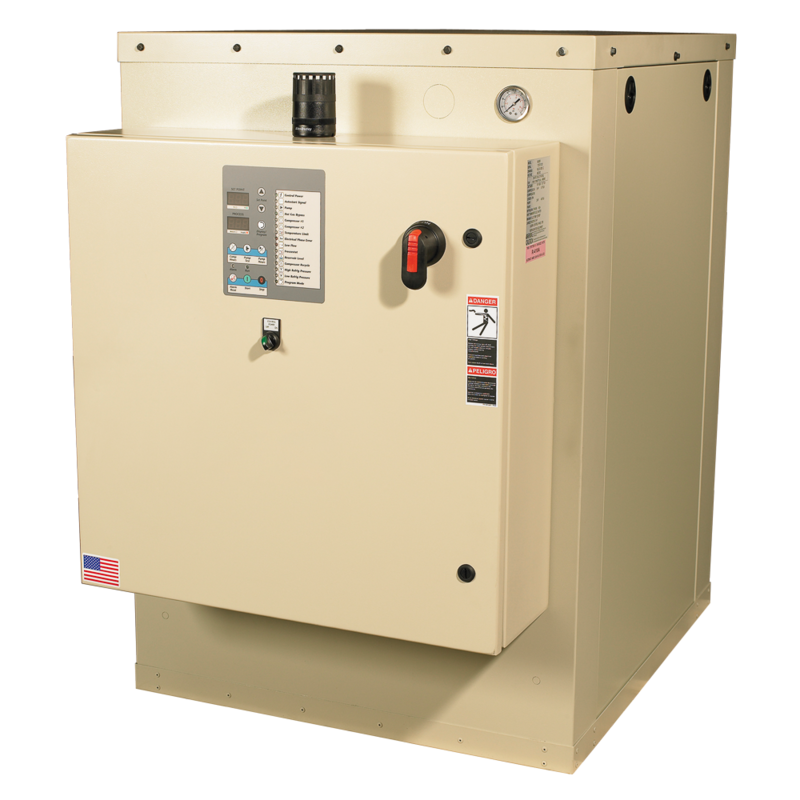 From spiral tube, tube-in-tube or a full boiler blowdown system, select the right heat exchanger for your application and configure it to your specifications. 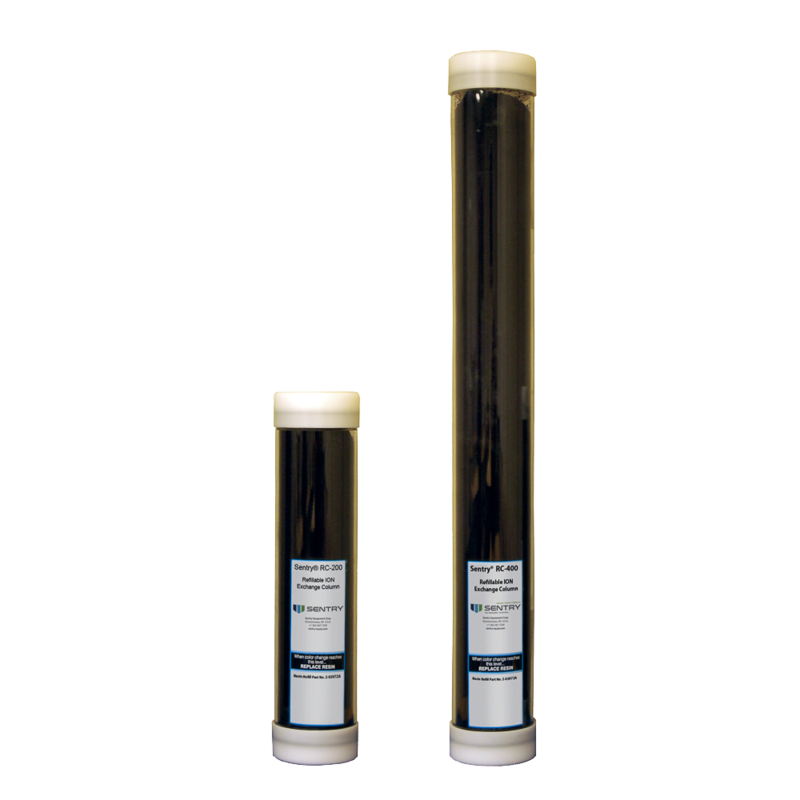 Refillable columns make the replacement of ion exchange resin easy and economical. Isolate magnetite particulates to protect your steam and water sample conditioning and analytical instruments from critical downtime and costly repairs. 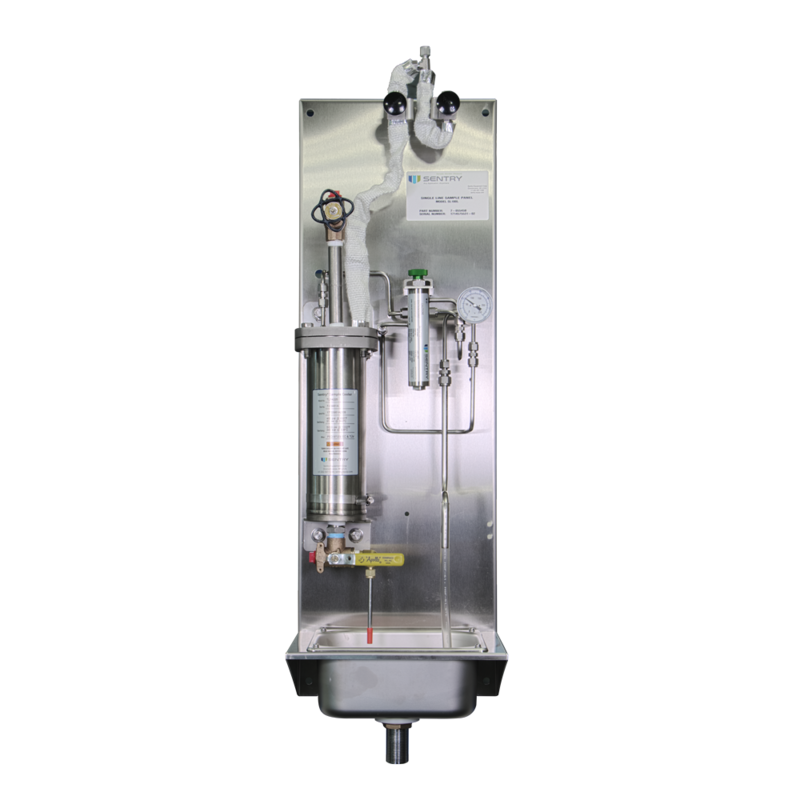 Manage extreme sample pressures with adjustable control valves and back pressure relief valves. 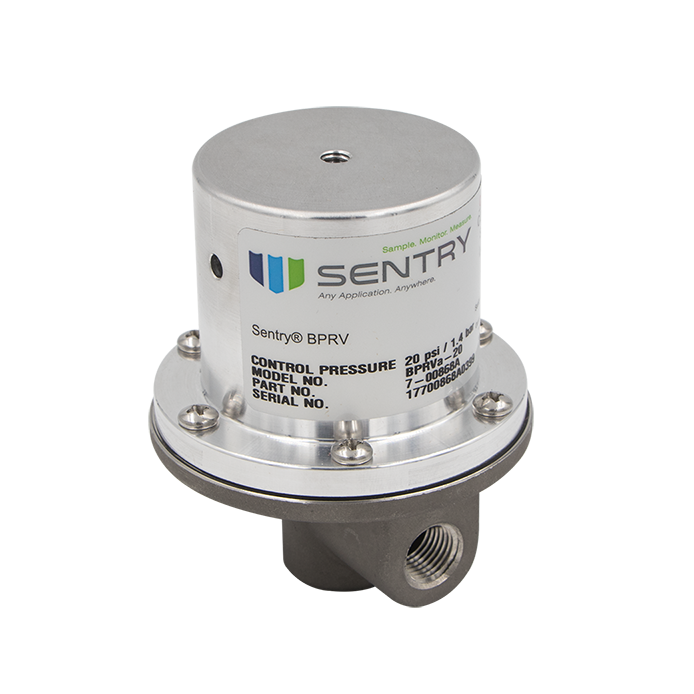 Add automation to your steam & water analysis system with automated flow controllers, sample sequencers and more. 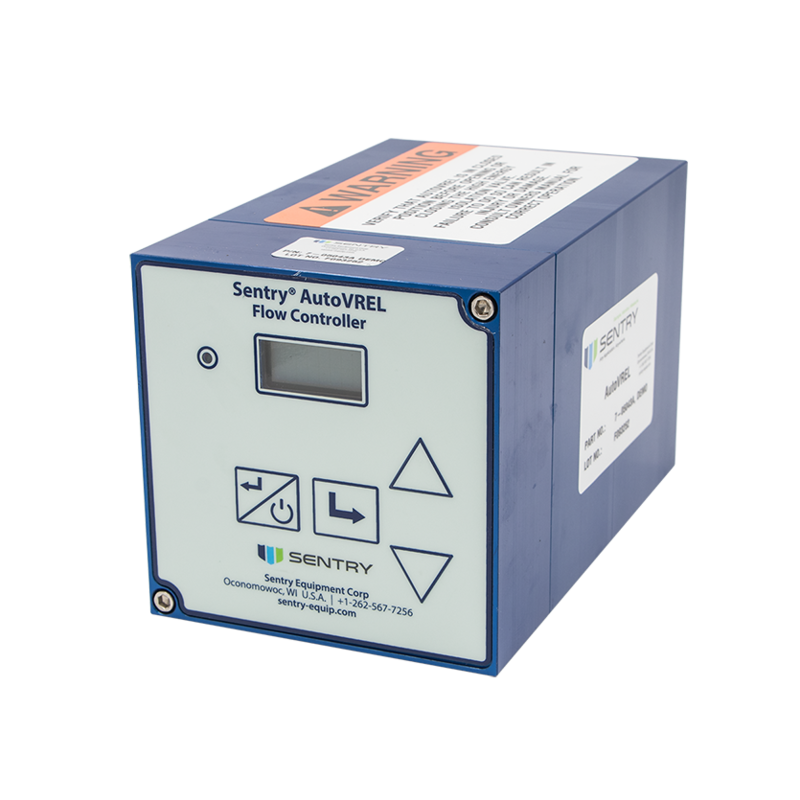 Condition and collect a sample from a single location with a fully assembled grab sample panel. 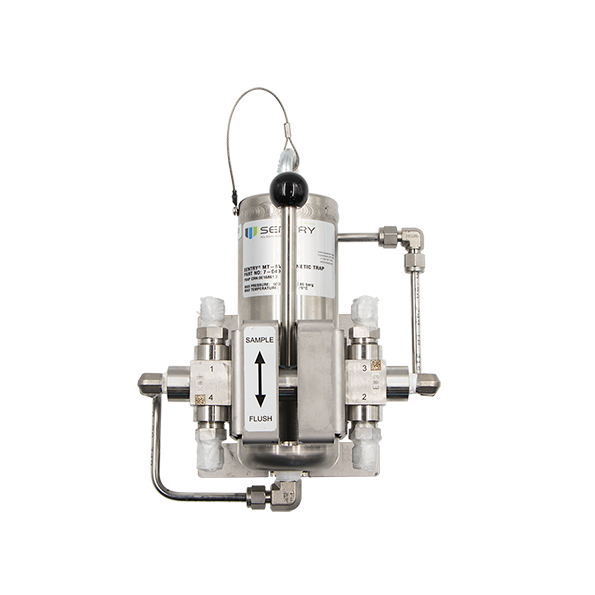 Protect operators, analytical instruments and sampling components from high temperatures with shutoff valves. 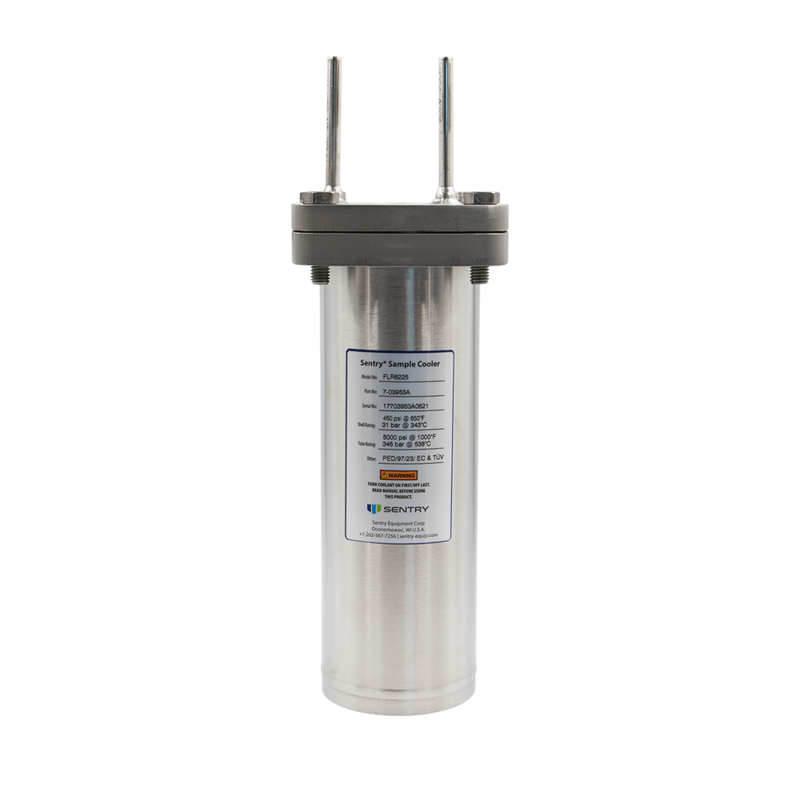 Closely control your sample temperatures with a water- or air-cooled sample chiller. 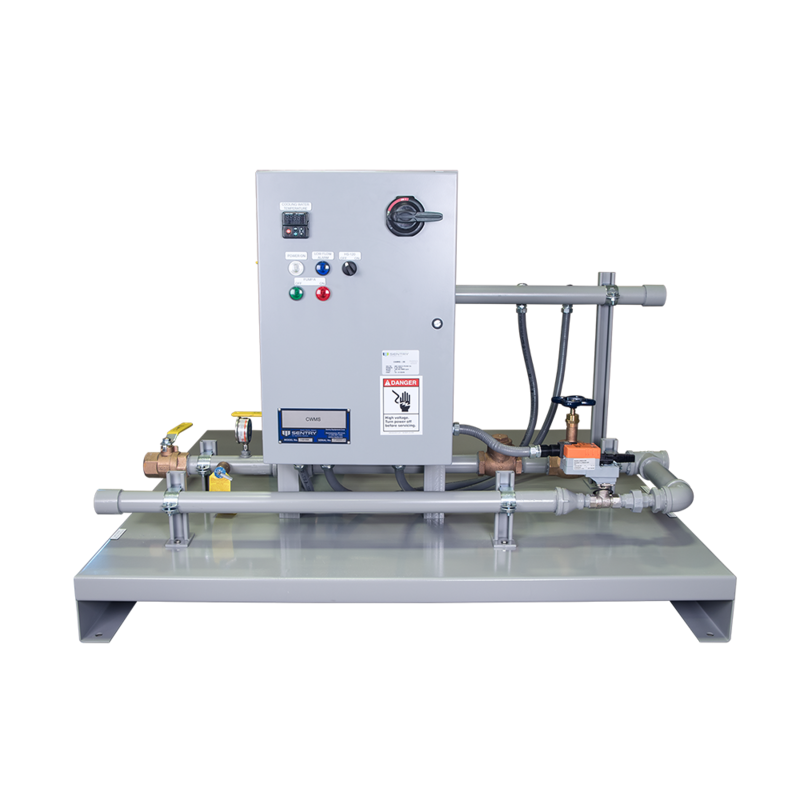 Maintain a constant sample temperature in your cooling water loop and sample coolers with a water mixing skid. 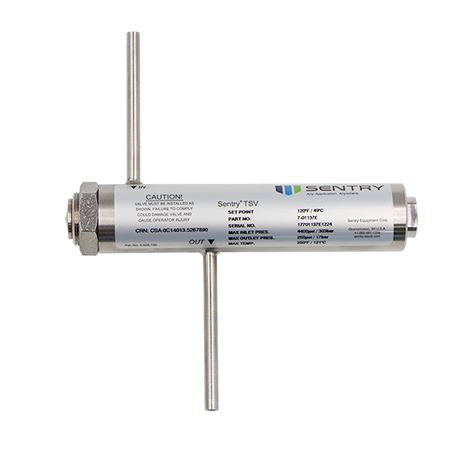 Collect and quantify particulate and ionic matter circulating in the secondary piping of nuclear power plants and condensate/feedwater systems of fossil-fueled plants.